Bobadilla's research focuses on the history of the modern immigrants' rights movement. 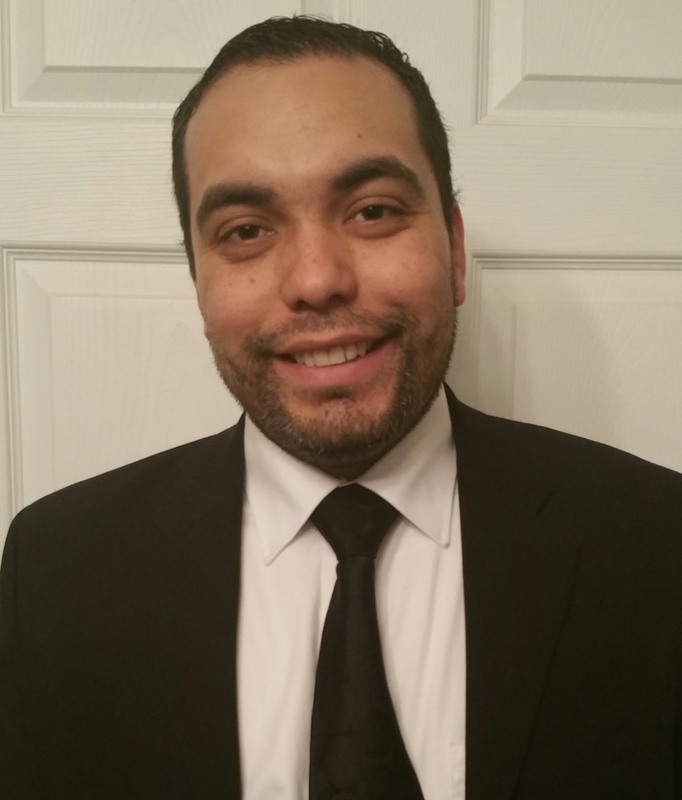 He worked as a research assistant for the Civil Rights in Black and Brown Oral History Project at Texas Christian University during the summer of 2016 and has written for the American Historical Association, the Immigration and Ethnic History Society, and other publications. "Creating a Humanitarian Crisis — While Ignoring U.S. History ," Eladio Bobadilla, The Herald Sun, June 18, 2018. "The 'Alt-Right': We Need Courage and Truth, Not False Equivalencies," Eladio Bobadilla, Common Dreams, September 10, 2017. "Don't End DACA, Pass Comprehensive Reform," Eladio Bobadilla, The Herald Sun, September 8, 2017. "The GOP's Suicidal Politics," Eladio Bobadilla, The News & Observer, November 5, 2015. "'What it Means to be a Citizen': Student Veterans in History Classrooms" Perspectives on History (2017). Discusses the opportunities and challenges for students, instructors, and administrators, that arise from the presence of veterans in the college classroom after the Post-9/11 G.I. Bill in 2008.